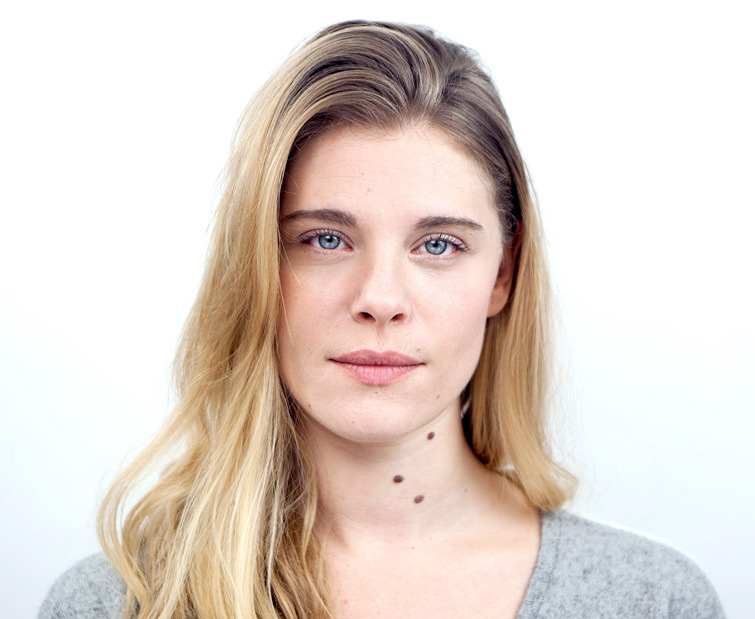 Discover the best positions to get the most from your SKEENPATCH cure. 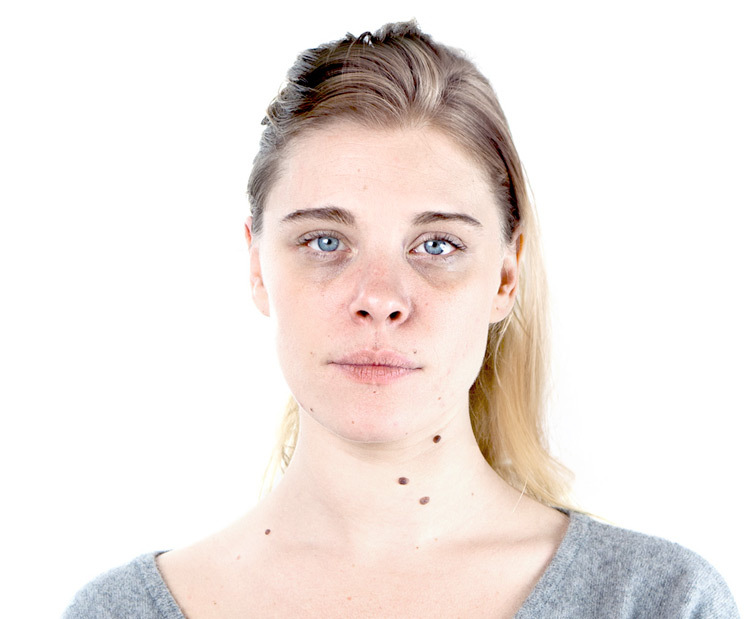 Ornella, 30 years, was kind enough to demonstrate the effects of SKEEN PATCH, on a young face, in a period of extreme fatigue, stresses and lack of sleep. 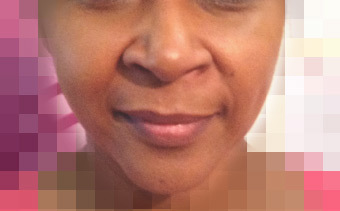 as well as the beginning of an ENHANCEMENT OF THE FEATURES, the REFINED CHEEK and the JAWLINES of a slightly redesigned face. 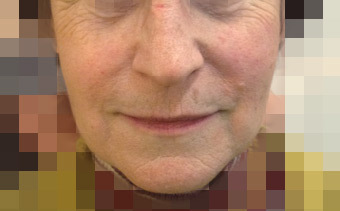 Results on the whole face in several sessions of SKEEN PATCH on a 46-year-old woman. 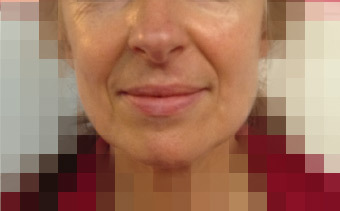 Effect on the whole face in 1 session of 30 minutes of SKEEN PATCH. 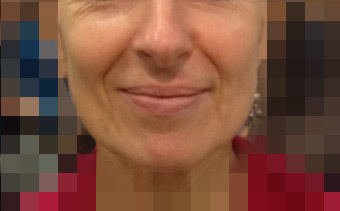 Thank you all curious people who tried it in our demonstrations tradeshows! 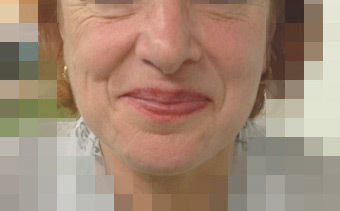 The first result highly visible is at the nasolabial fold that fades and lift up. 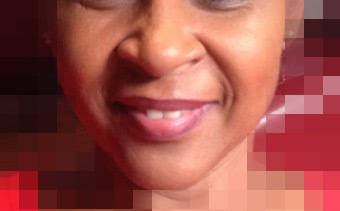 Cheeks are plumped, the skin is brighter. 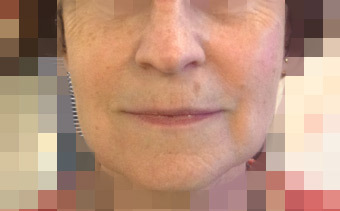 Effect on the face of only one side in 1 session of 30 minutes of SKEEN PATCH. 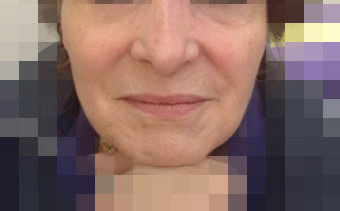 The asymmetry of the face is obvious, to the right, the face is lifted up.